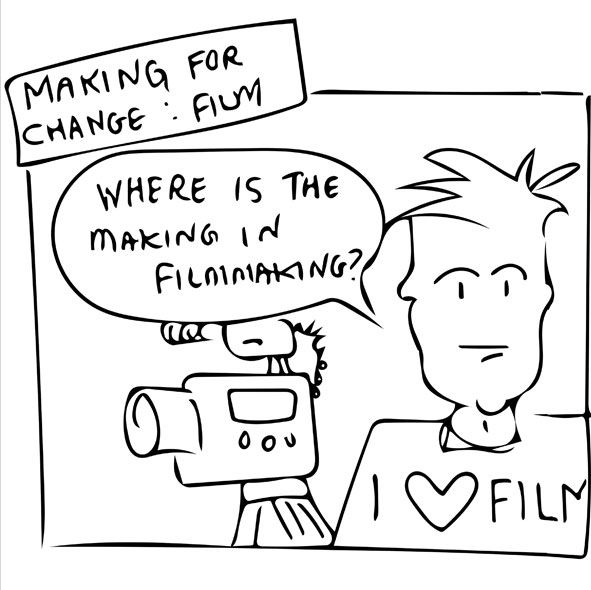 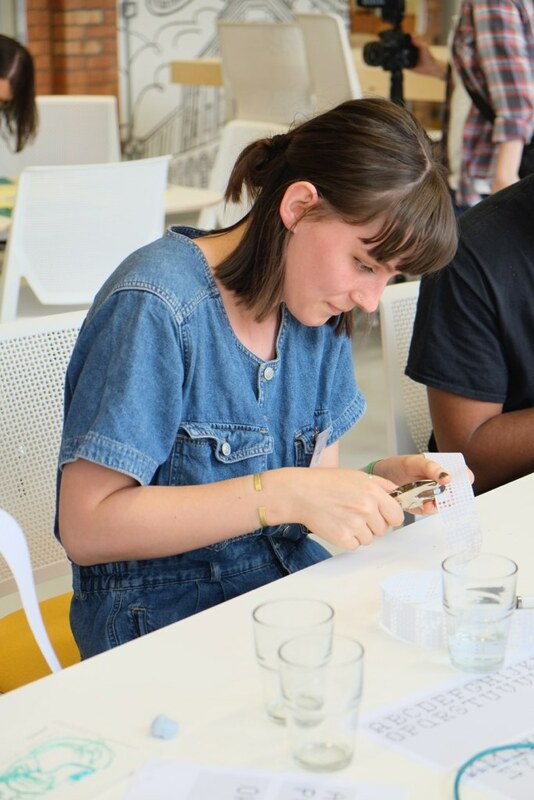 Making For Change: Film School – Day 4! 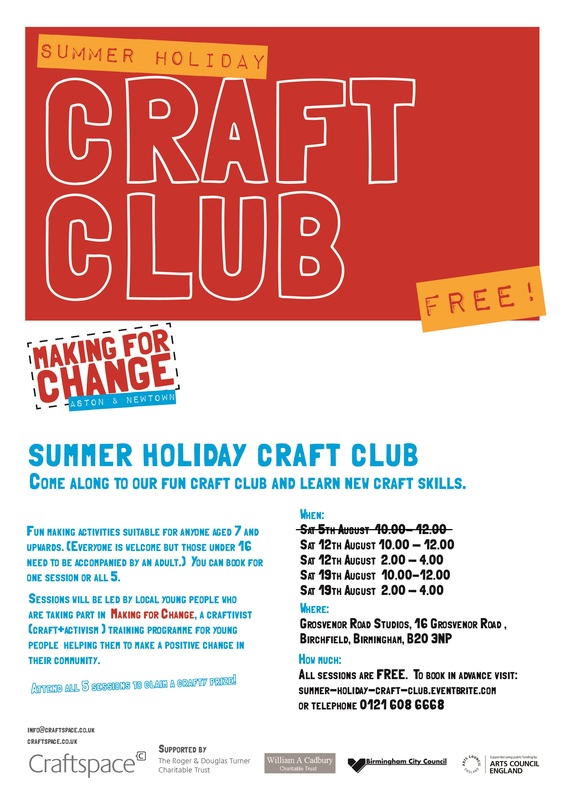 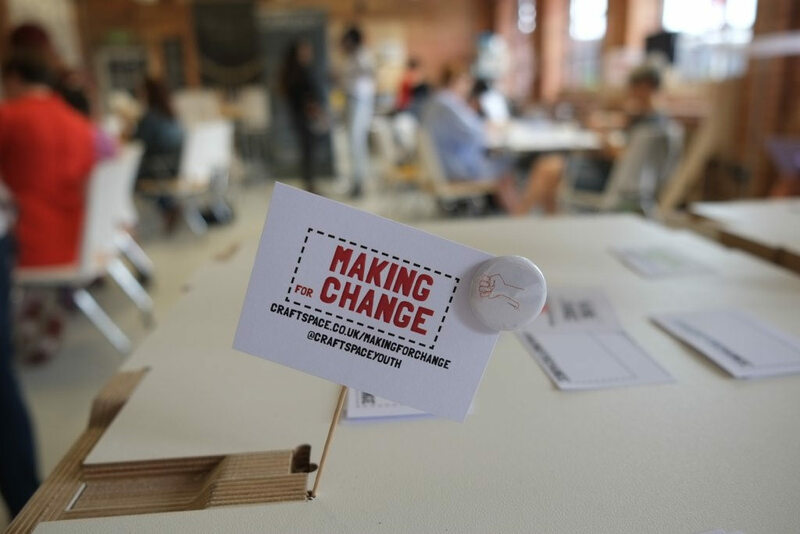 Making for Change is back! 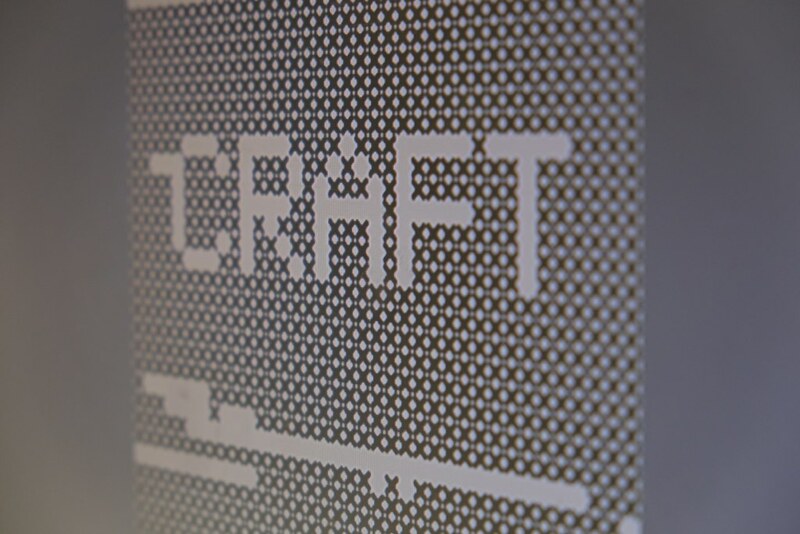 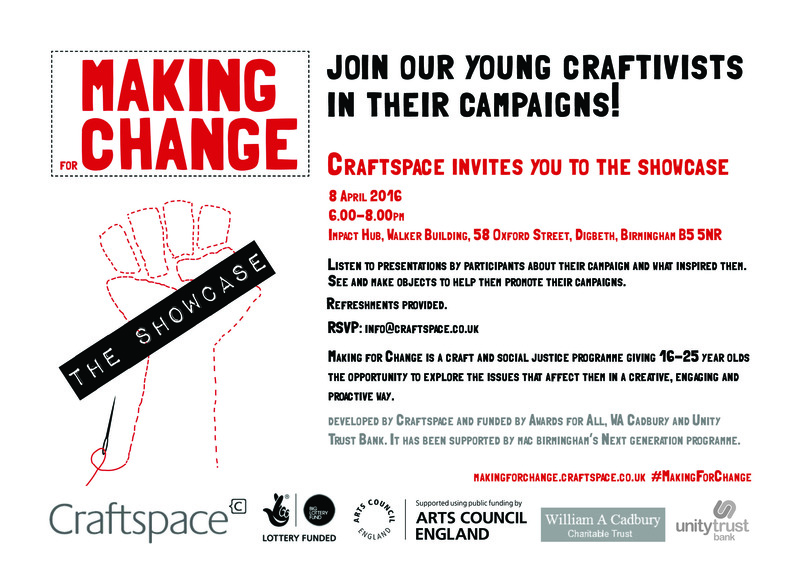 Making For Change – The Showcase, You’re Invited!